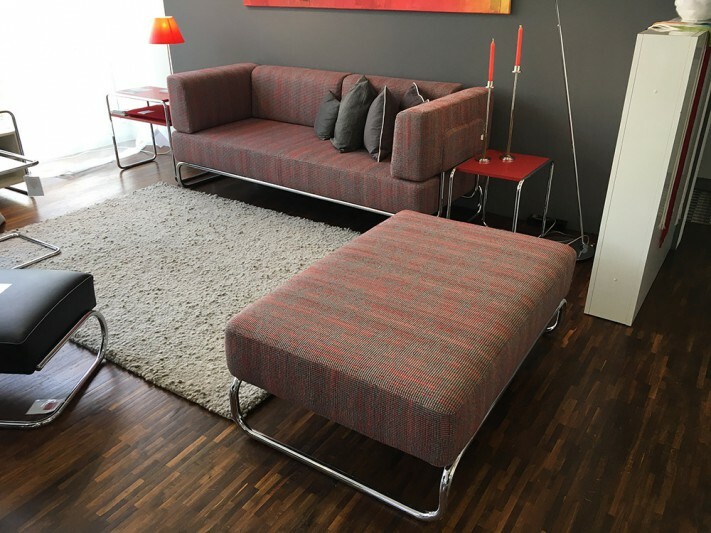 1x Thonet Sofa S 500230% gespart! 5.313,00 € - 30% = 3.719,00 € Inkl. MwSt.